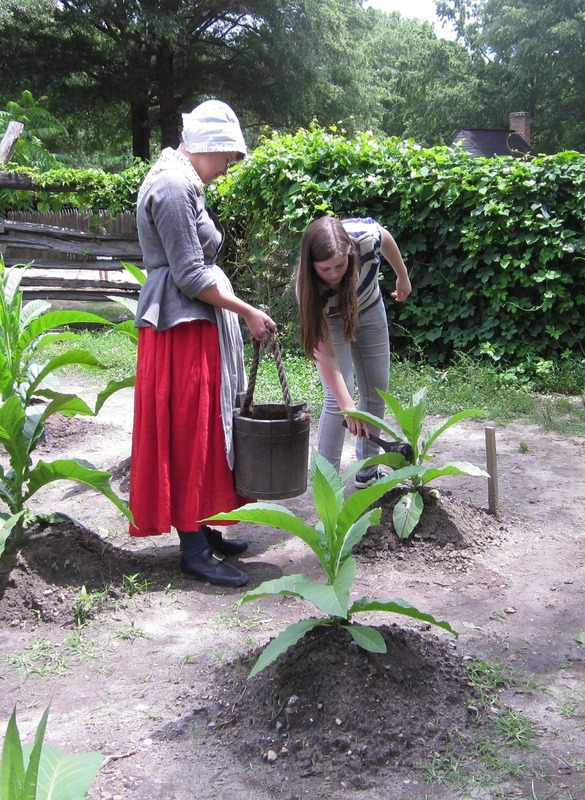 A combination ticket purchased onsite is good for one admission to Jamestown Settlement and one admission to the American Revolution Museum at Yorktown, it may be used on different days. The general admission youth age is 6-12, and children under 6 are complimentary. $26.00 for adults, $12.50 for ages 6-12. This Web-only special saves 20% off the cost of individual admission and offers seven days of unlimited visits to both museums. Admission includes special exhibitions and daytime special events. $100.00 for adults, $45.00 ages 6-15. Valid through October 31, 2019. 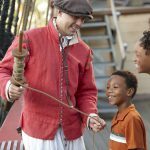 Ticket offers seven consecutive days of unlimited admission to Jamestown Settlement, Historic Jamestowne, Colonial Williamsburg, Yorktown Battlefield and the American Revolution Museum at Yorktown. $46.00 for adults, $30.00 ages 13-15, and $16.50 ages 6-12. 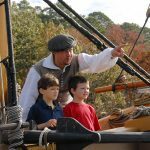 Ticket includes seven consecutive days of unlimited admission to Jamestown Settlement, Historic Jamestowne, Yorktown Battlefield and the American Revolution Museum at Yorktown. 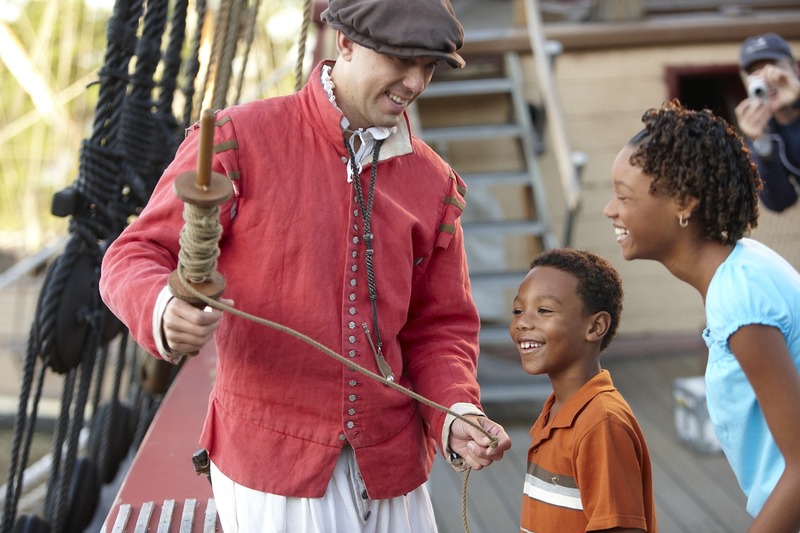 Enjoy unlimited admission for seven consecutive days to Jamestown Settlement and the American Revolution Museum at Yorktown and receive a Historic Yorktown Rewards card. 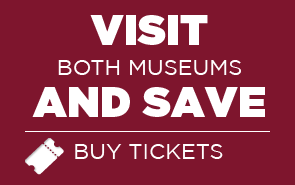 Combination ticket saves 20% off the cost of individual admission to Jamestown Settlement and the American Revolution Museum at Yorktown. One time admission to each museum. Ticket can be used to visit museum on different days. 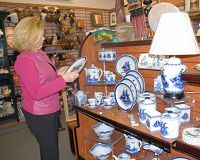 Admission includes special exhibitions and daytime special events. 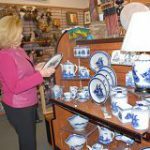 Virginia residents and Commonwealth of Virginia employees can buy the American Heritage Annual Pass online for the cost of a single-day ticket, a savings of more than 40%. Pass includes admission to special exhibitions and daytime special events. $38.00 for adults (13+), $19.00 for ages 6-12. Children under 6 are free. This pass offers unlimited admission to Jamestown Settlement and the American Revolution Museum at Yorktown for one year from the date of activation. Pass includes admission to special exhibitions and daytime special events. $201.69 for adults, $152.69 for ages 6-15. Children under 6 are free. Valid March 15-October 30, 2019. One convenient ticket with unlimited admission for seven consecutive days and free parking to Jamestown Settlement, Historic Jamestowne, Colonial Williamsburg, the American Revolution Museum at Yorktown, Yorktown Battlefield, Busch Gardens and Water Country USA. Admission for residents of James City County, York County and the City of Williamsburg.